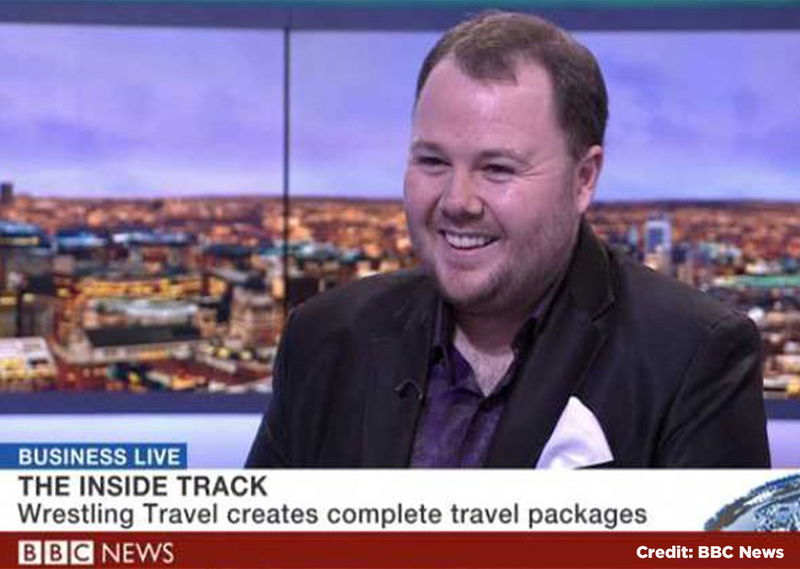 Invasion Camp Group and Wrestling Travel co-founder Lee McAteer pulled up a seat with the BBC, to give the low-down on Wrestling Travel. With a selection of Camps in countries such as America, Canada, Thailand and South Africa already in the place, as well as trips to Europe, the brand gives fans of top-rope rough and tumble the chance to pack their bags and head to some of the world’s ultimate wrestling events. 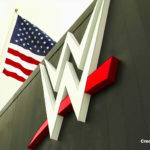 The iconic brand of sports-entertainment continues to churn out a legendary catalogue of heroes and villains, with the likes of John Cena, Roman Reigns, A.J. Styles, The Miz and The Rock flooding television and film screens the world over. With each character, comes a trademark catchphrase, a detail not lost on McAteer and Ross Alcock, who too has emerged as a major contributor in the company’s burgeoning success of. Post-interview, McAteer made a surprising admission: “After a friend told me he would give money to charity for every iconic phrase I could get away with live on the show, it would have been rude not to give it a go as it was for a great cause, so I got in as many as I could; the difficulty, of course, was making it look like I was speaking normally but with famous wrestling phrases. I’m glad that some money is going to a charity of my choice. 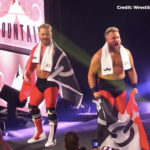 With packages for the Japanese Wrestling market in the pipeline, as well as a lengthy waiting list for places on Wrestling Travel’s trip to WrestleMania 35 in 2019, it seems ‘it doesn’t matter’ what some sceptics may think – McAteer and Alcock’s ascent to the top turnbuckle is gathering momentum, with this tag-team laying the SmackDown on the competition. Watch the video and see how many quotes you can spot from the BBC interview; the question is do you have the knowledge of a wrestling heavyweight or a light heavyweight? For more information on Wrestling Travel visit www.WrestlingTravel.org or call 0161 222 3780. You can listen to the interview by pressing PLAY on the Media Player below.